Choosing the right printer isn’t half the battle; it’s the whole battle. We normally ask our customers a specific set of questions before recommending a printer. 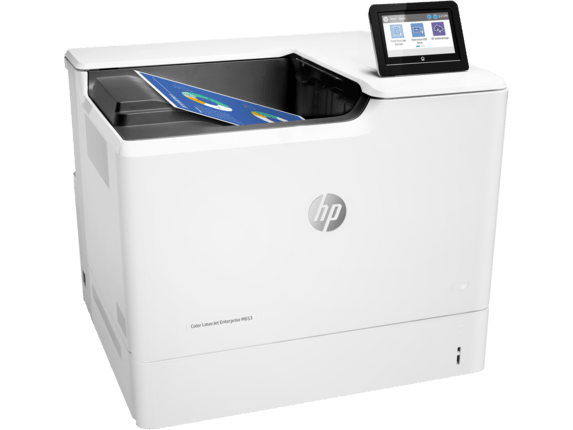 That’s why as technology changes and client needs change, we compile our own list of recommended HP Printers. What is your print volume? What types of media are printing on? Are you only printing or do you need scanning, copying and faxing too? All of these questions assist us in recommending the best printer possible for your organization. From one printer to hundreds, making sure you have the correct equipment is one of our specialties. That’s why we prefer to discuss this with our customers, rather than use the big box approach of click and buy. When you choose to purchase new equipment from Laser Line, you’re being advised by years of experience, a knowledge base that includes all the information you’ll need and our own technical experience with the machine. 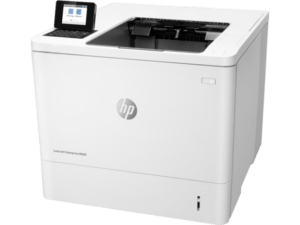 A machine might have 2 or 3 stars online in some big box store, but we have our team of technicians out in the field every day, giving us feedback on which printers they would recommend and which ones to steer clear of. If you choose a machine that cannot handle your print volume, simply because it was inexpensive or on sale, odds are you’re looking for a new printer as soon as the warranty expires.